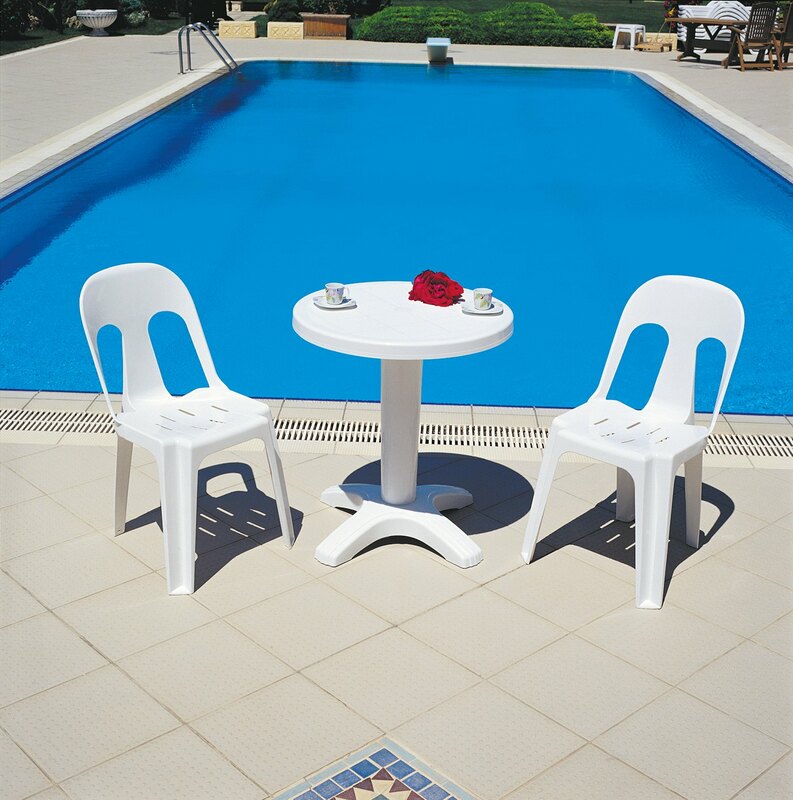 The Siesta Gul Chair is a comfortable chair with a fit backrest. 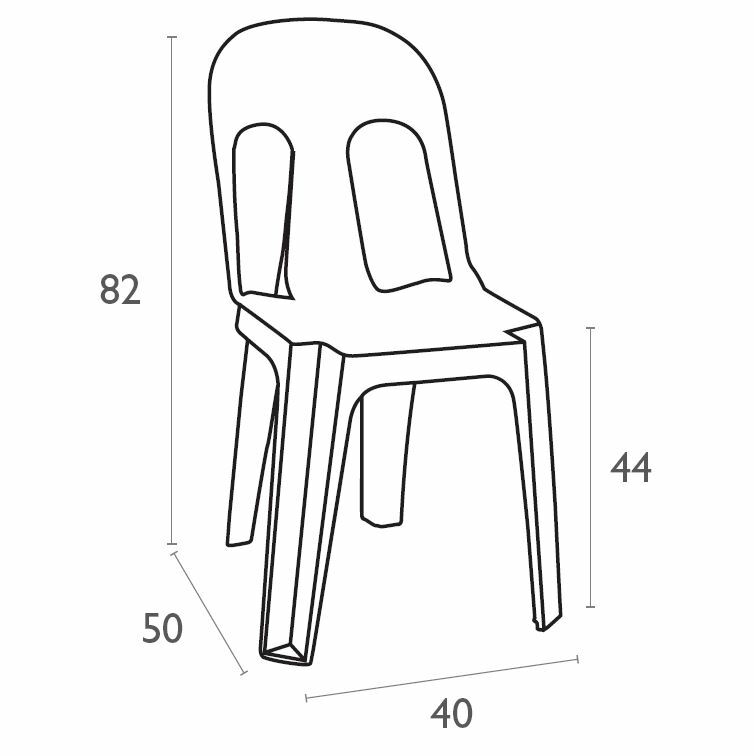 The particular design of the chair makes it flexible and offers maximum comfort and is stackable. 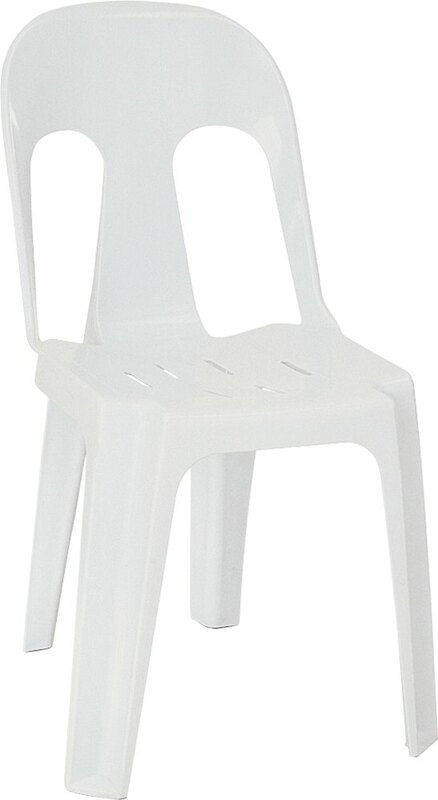 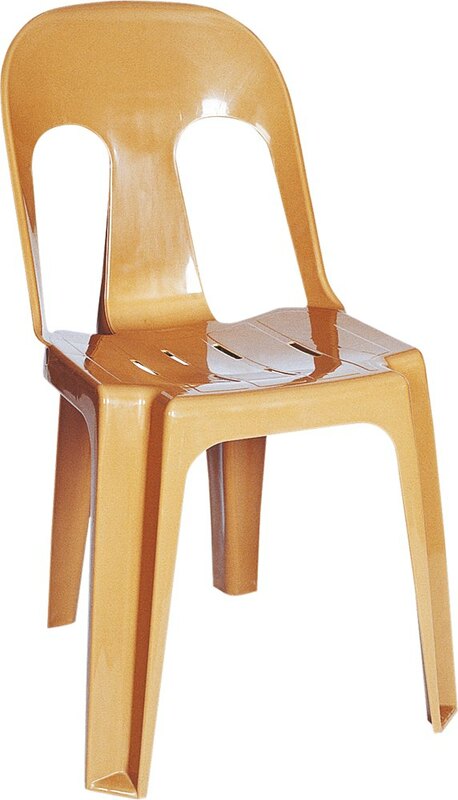 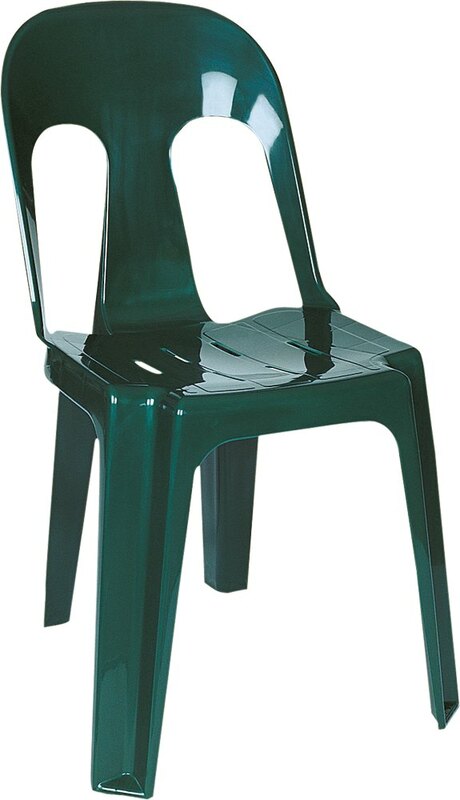 This chair is a great option for any outdoor function or outing due to the portability and practicality it offers.